armed on all of our bases? Who made up that stupid rule? "Now, why do we have so many groups of adults who can't think straight, can't connect dots, can't handle facts? It's not that the liberals (or conservatives) are this way, it's that people who are this way clump, and we call them liberals (or conservatives). There's nothing liberal (or conservative) about it. "A better term might be the irrationals, at least it's more descriptive. Has the number been growing? (seems to), is it dangerous? (yes), is it behavior that can be learned, hence it is being "taught" by schools and TV and the rest -- and could be unlearned? (maybe), or is it just endemic and if so why so? Such people are harmful, costly, not an asset to the greater society. And we're burdened with a lot of them." Meet me at the Crossroads of the West Gun Show this weekend! 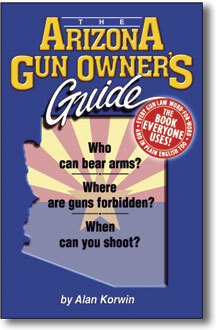 Find out about the new Arizona laws that have passed -- or are close. You can help move the good ones ahead, see me, be there! We will be closed before and after the May 3-4 weekend for my daughter's wedding. Retail orders placed after April 27 will be delayed by about 5 extra business days. 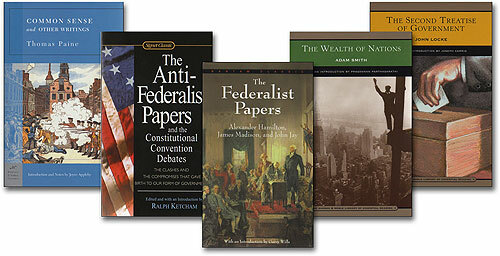 Wholesale orders for our key titles will be unaffected (602-279-2323). Thanks for understanding. Hey, it's my daughter's wedding. 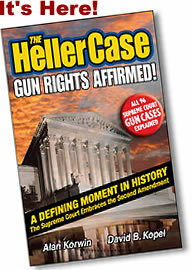 As even a "news" reporter can see, reports that the Supreme Court has said little about guns is poppycock. 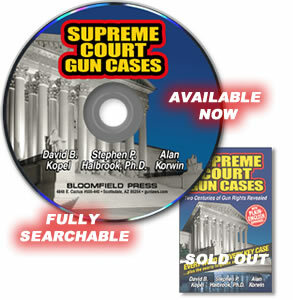 Get the first 92 cases explained in plain English, with a copy of all the cases, here. Being human, who knows, maybe we've still missed some and there's still more. If you find one, let us know. demonstrate techniques for winning or losing armed confrontations. 92% of the public supports universal background checks. 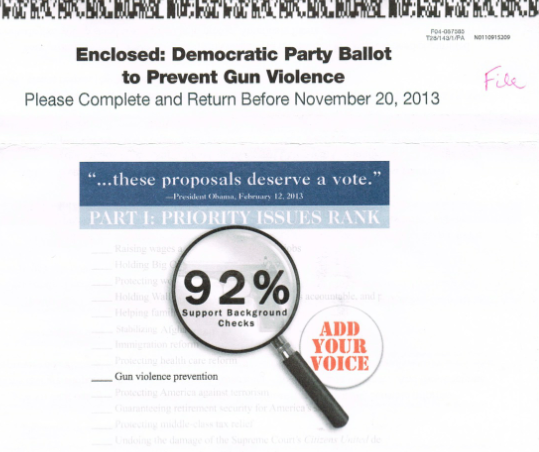 92% of the public supports universal background checks. 92% of the public supports universal background checks. 92% of the public supports universal background checks. 92% of the public supports universal background checks. We have not reported on the contents of the bill, despite its amazing acceptance level. It's a pelosi! People support it without knowing what's in it! The gun-owner registration bill "92% of the public supports" leaves out guns in hospitals and any... "health insurance entity." ObamaCare is a health-insurance entity. It's amazing what you can learn by reviewing the bills our leaders propose. Alert reader C.D. Tavares spotted an error in Page Nine No. 133, which turns out to be a major element of this breaking story. "And what's that bit at the end that says medical- and health-insurance-company owned guns are exempt." Had I added "...from the paperwork rules," C.D. noted, it would have made the line more accurate, or at least more clear. But that got me thinking. The point is this, and it's never been made before as far as I'm aware. What exactly is a "medical or health-insurance entity" and what are those places doing with all these guns? 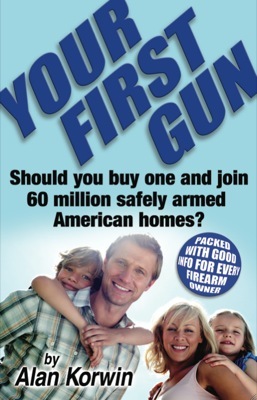 That's an anti-gunny-type question to be sure, but surely valid here. And why are they exempted? This is for people working in ObamaCare -- a health-insurance entity. Who are these people? How many of them are out there, exempt? Can we the people get equal treatment under the law? Is this what 92% of the public supports? Or has the media been feeding you nonsense straight from the anti-rights advocates, without a single hint of skepticism or research on their part? 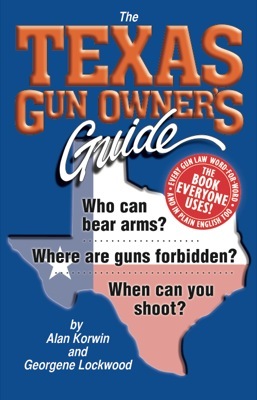 (A) a person with a valid, current license under this chapter;"
That's FFLs, people in the gun business. The various dealer types are exempt, because they're already well papered. For them, this would just be redundant. This is why anyone with a grain of knowledge understands it's not about background checks. 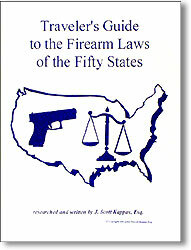 It's about gun registration by the federal government. It's in black and white. The media is lying to you. Where are the thought police when you need them. Oh. There they are. I can see them. 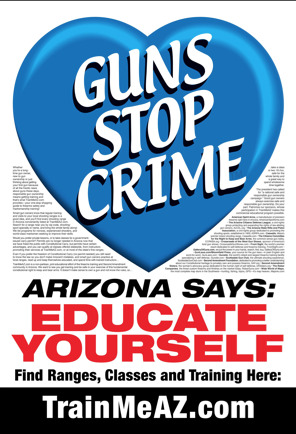 The Arizona Republic, Gannett's #2 rag after USA Today, said, in an editorial, "The mentally ill should not have guns." Can you see where this is going? Crazy people shouldn't have guns, sure. "Mentally ill" people, that's a judgment call, not a diagnostic test. How mentally ill is ill enough to start placing people in forbidden zones? Depressed? Angry? Angry a lot? Cursing regularly? Once you're in the NICS Index -- the federal list of people whose right to keep and bear arms is extinguished -- you're in the forbidden zone with no practical way out. The anti-gun-rights forces want to see that list grow by leaps and bounds. They understand -- it's one effective strategy for taking away all the guns. "Boy, that guy seems crazy to me," said one neighbor to another, before calling police and, unknowingly, ruining that man's life forever. 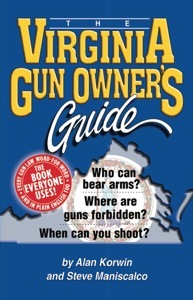 Being sufficiently crazy (or at least charged as such) to make the gun-ban list, removes your right to a lot of things. All the problems with classical Freudian psychiatry are apparently starting to resurface with a trend amongst "normal" cognative therapists. Ted K. a prominent figure in the education reform movement, is expressing concern over a new effort to stigmatize, or at least label children who aren't as bright as others. With guidelines that are not clearly established, at least some "professionals" want such kids identified as Sluggish Cognitive Tempo children. Whether this is a disabling condition for other legal purposes, and what remedies or redress might exist for having been given the label, was not clear at press time. The economy is bleak, the recovery is slow, unemployment is up, it's republicans' fault, government is focused on creating jobs, our statistics for counting unemployment is beyond reproach, despite all the accounting tricks revealed lately (like not counting out-of-work people who have given up, now there's a trick! ), and the outlook is bleak. 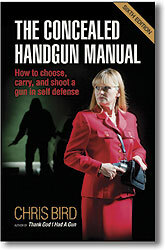 The National Shooting Sports Foundation reported that the March 2014 NSSF-adjusted National Instant Criminal Background Check System (NICS) figure of 1,224,705 is the second highest March on record for the system, even with a decrease of 18.4% compared to the March 2013 NSSF-adjusted NICS figure of 1,501,730. For comparison, the unadjusted March 2014 NICS figure of 2,476,610 reflects a 12.7% increase from the unadjusted NICS figure of 2,197,116 in March 2013. The unusually large difference in the NSSF-adjusted and unadjusted NICS numbers appears to be due to the re-submission by North Carolina of monthly background checks for CCW permits. (They re-submit their permitees each month to make sure none have fallen into a prohibited category, expensive and time consuming. No figures are available on if this accomplishes anything, or creates harm.) 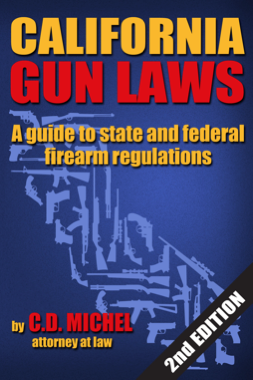 Other factors are known to vary the NICS numbers from an actual count of guns purchased, including multiple purchases at one time, decision not to buy, denials, delays, official uses of NICS for other purposes, etc. NSSF reports that U.S. Senate Majority Leader Harry Reid (D-Nev.) has said that any legislation to expand the current National Instant Criminal Background Check System (NICS) will not be considered on the Senate floor following Wednesday's shooting involving an apparently mentally unstable soldier at Fort Hood in Texas. are protected by this sign." Complain about make-believe gun-free zones. While Reid pledged last year to bring gun-control legislation back to the floor, he said there are insufficient votes for passage and he won't move a bill until he can count enough positive votes. Reid understands very clearly that any vote to expand background checks would pose a huge political problem for vulnerable red-state Democrats seeking reelection this year. If you think it is bizarre that candidates for office in America would want to work on anti-gun-rights legislation, except when they're up for election, well, you're not alone. The oath of office is in violent opposition to the bills Mr. Reid is proposing. Elections do matter. Get informed and vote right. 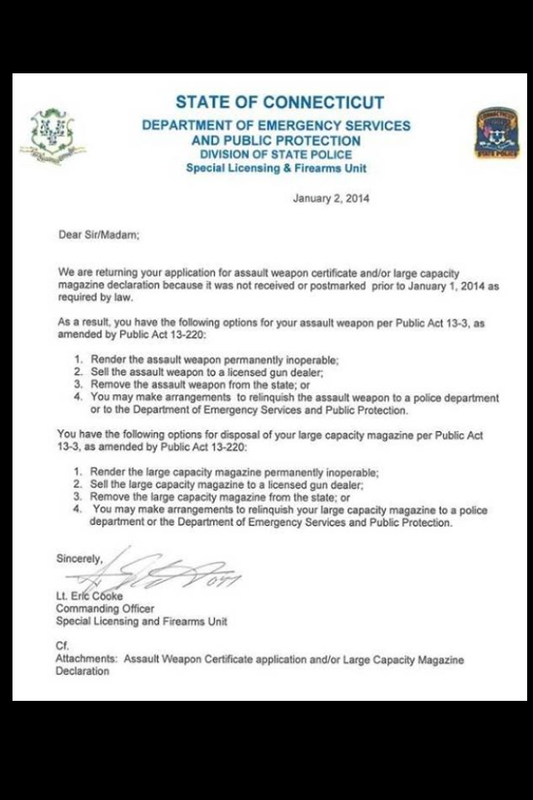 Q: Would police, if ordered to do so, unconstitutionally confiscate weapons from the American public? Skeptics and trusting individuals: No. Q: What if the legislature passed a law enabling or requiring police to do so? Q: And if the law was ex post facto, meaning yesterday's legal guns are now declared illegal contraband, would that matter? Q: So, police everywhere would violate direct orders, give up their salaries, and pensions, and get themselves fired, and be guilty of something themselves by refusing to enforce direct orders based on enacted laws to remove guns from public hands? Skeptics and trusting individuals: Yes. 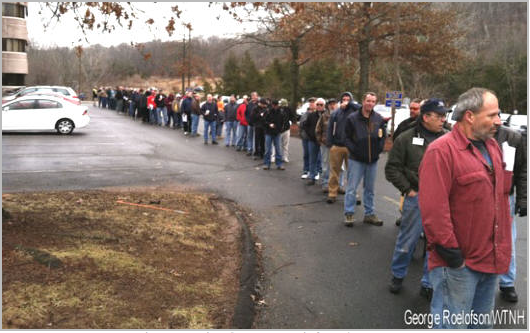 owning guns that were legal a few days ago, then declared illegal by corrupt "officials." The gun owners that aren't in line "for their papers" are now in felony possession of contraband. They can't take it to the range to use, or a gunsmith, they can't carry it, or take it to a store to sell. If they even show their property to a friend, the friend becomes complicit, an accessory to the offense. by a team wearing body armor, so you only think you have a gun. The recovery is slow, the economy is slow, business is slow, jobs are slow, but at least inflation is slow. The economic impact of the firearms and ammunition industry in the U.S. has nearly doubled in the past five years, figures from the National Shooting Sports Foundation show. The lamestream media has in large measure missed the story for five years. Stephen Sanetti, NSSF President and CEO, said, "While our nation's overall economic recovery has been slow since 2008, our industry has been a true bright spot, increasing our direct workforce by nearly half, adding jobs that pay an average of more than $47,700 in wages and benefits." "Whoever controls people's minds controls everything." According to a recent report, "The BRAIN Initiative" (Brain Research through Advancing Innovative Neurotechnologies), could surpass the work of presidents Roosevelt (Manhattan Project for the atom bomb, 1942-1945, $26 billion in 2013 dollars, 100,000+ people); Kennedy (men on the moon, 1963-1969, $134 billion, 400,000+ people); and Clinton (the human genome project, 1990-1993, $4.6 billion, "thousands" of people). And it could be the greatest legacy of the Obama administration, they say. 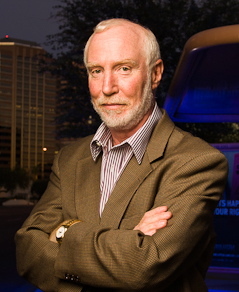 Though initial funding, announced on April 2, 2013, is small [Note: $100 million is now "small"; Wikipedia suggests it's $300 million per year for 10 years], increases are expected, and the private sector is doing well-funded parallel work to unravel the secret workings of the human brain and mind. The White House description of what they're doing includes how Obama: "will direct his Commission for the Study of Bioethical Issues to explore the ethical, legal and societal implications raised," by this and similar projects. According to reports, Obama's greatest achievement (that's what they call it) -- but potentially most serious threat to freedom and The American Way -- may be his slightly below-radar science project, to map the entire human brain and exercise control over how it works. I'm not making this up. "News" outlets somehow failed to mention the brain-control aspect of the program, even though it is part of the openly public record and plan. A Science News report in mid-February brought it back to light. Presented on its surface as a way to cure disease, ease human suffering and advance the boundaries of human knowledge, the dark side of the project is immediately obvious. This is marginally recognized by the promoters of the plan, from Obama with his promise to review the ethics and societal impact, to rank and file workers who can't figure out what name to give it so the public will more easily accept it. A person would have to assume scientists are immune to imagination, have never seen a mind-control sci-fi movie, and have never watched a harmless science project turn into a horrific weapon. 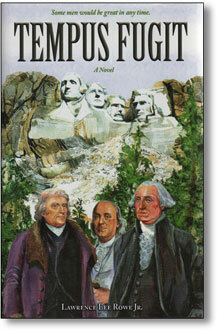 Only we the people think of such things. The Defense Advanced Research Projects Agency (DARPA) is leading the research. Their federal grant is the biggest so far. Created to avoid surprises like the Soviet launch of Sputnik, DARPA's mission includes developing new technologies for use by the military, and it also includes creating technological and strategic "surprises" for our enemies (their phrases). "Creating breakthrough technologies for national security is the mission of DARPA" (opening line of their mission statement). The Wikipedia entry on the BRAIN Initiative is surprisingly short, q.v. According to Science News (2/22/14), "Before doctors can fix the brain, scientists must first understand how it works." Under any federal administration, not just the current one, "fixing the brain" may not be all flowers and light. A cubic centimeter (very small piece) is believed to store more information than the Library of Congress, and with trillions of connections, 100 billion cells and possibly a lot more than just wet physics and chemistry involved, the very souls of humanity are under this new government microscope. "Success would change the world," Science News states. The magazine reports the initiative seeks "to develop new technologies to measure and manipulate the brain," and to "explore how cells and molecules create thought and behavior," and to "build powerful new weapons for neutralizing the pathological enemies of the brain and mind." This is perfectly harmless, coming from a benevolent government here to help you. A look at the language used might imply otherwise: "powerful new weapons," to "neutralize pathological enemies." It's a paradox really. Advancing scientific understanding of ourselves is a good thing, with all sorts of benefits. The potential for abuse though, which may be built right in, is monstrous. Private and government agencies are already at odds over how to proceed, and are complaining the funding is inadequate. "It isn't clear what victory will look like on this project," one scientist laments, from the National Institute of Mental Health. Victory? In mapping out goals, which are in disarray, the National Institute of Health, according to Science News, has nine preliminary ideas, including, "developing techniques that can eavesdrop on many neurons at the same time and allow scientists not just to listen in, but to change how the neurons behave." DARPA, which is spending $50 million, wants to create a device that can listen to "abnormal" electrical signals in the brain and correct them, reportedly to help military personnel with psychiatric disorders and brain injuries. It doesn't seem like a big step to move from sick people to everyone else, but this is not mentioned. Page Nine readers are now all wondering how this thing could be weaponized, and how far along that process already is. An official with DARPA points out, "We serve a constituency," namely solders, including those with mental problems. They're interested in equipment that can "both diagnose and treat mental health problems," which is a good thing. The device would listen to your brain, pick up abnormal signals, and then correct them. Correct them to what, and who decides what's abnormal, was not addressed, at least publicly. They admit there is much to be done before testing in people can begin, which they'd like to see around 2017. Another goal is development of implantable microchips that send wirelessly. It's time to move beyond cumbersome hard-wired probes that only work in sterile lab settings and cannot read numerous signals at once, from a distance, scientists say. The capability of observing and recording huge numbers of brain cells, and then manipulating them in a "fully awake behaving animal, or person," is called "a breathtaking vision," by one of the methodical scientists involved. At a recent series of nationwide symposia on identifying mass murderers before they act out, that this observer was able to attend, doctors and researchers lamented the lack of tools and methods for determining what's actually going on in peoples' brains. They wish for ways to measure what, up to now, is the vague and cloudy pseudo-science of psychoanalysis, and find foolproof methods for changing behavior. Extremely talented researchers are working on those problems full time. At the very least, we may be on the threshold of an infallible lie detector, and at worst, behavior modification tools that will, at last, soothe the savage beast within. The benefits to anyone who needs a lobotomy could be enormous. In their search for a snappy one-liner on which to sell the idea to the public (they're actually doing this) and more important, to denizens of Congress who will fund it, their brainstorms haven't yielded anything significant yet. That question, "creates real tension," says one member of the panel working on it. Considering their stated motives, which include "optimizing" classrooms, military training camps and courtrooms, this comes as no surprise, despite the banter about curing the sick. I'll be taking bets on names that will not be used, including: DARPA -- We can read your mind, We know what you think, No more secrets, Lipstick On Your Collar, and Managing brains for the betterment of governance. Big Brother move over, Oh Brother is here. 7) and perhaps greatest of all: his direct usurpation of undelegated powers to amend legislation without acts of Congress -- without a response from Congress. "They're all in on it." sarew dvertisements are beginning to appear in newspapers nationwide offering miracle cures based on the BRAIN project, which hasn't produced any tangible results yet.